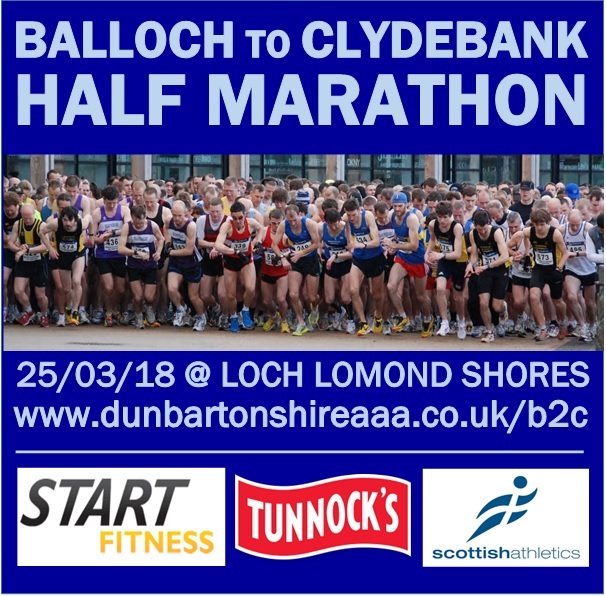 Balloch to Clydebank has now been moved to Sunday 25th March 2018. This change is to avoid other major sporting events and secure police resources to support the organisation of this event. Entries will be opening in the coming days in the form of an entry central link, which will be posted to this website. We thank you for your patience while we have been working to resolve these issues.